LINC is very pleased to announce that plans for the LINC Sanctuary Garden have been drawn up and work will commence early in 2019. The intention is to create a peaceful and beautiful space, close to the hospital, where people can enjoy a place of reflection surrounded by natural beauty. The garden will be located in Sandford Park by the Whish sisters’ Fountain. We would like to thank the Postcode Lottery Fund and Persimmon Homes for their donations. 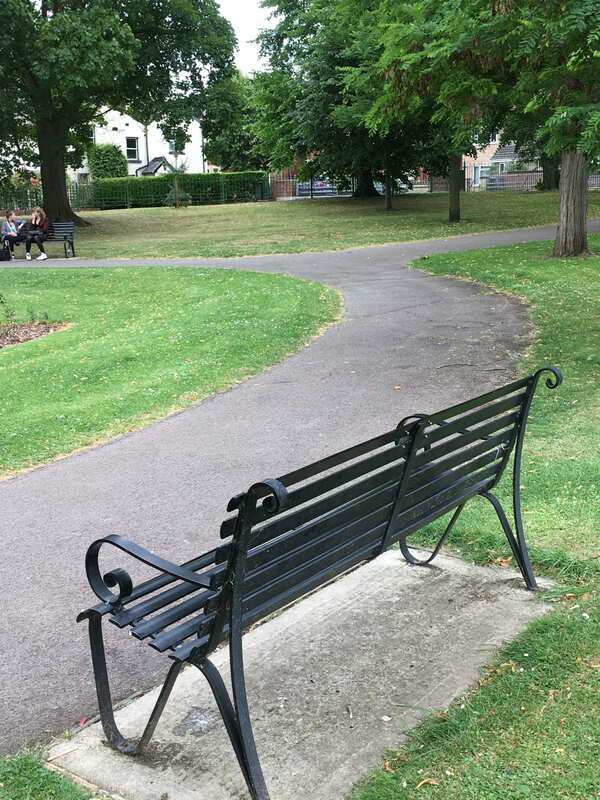 LINC will be closely working with Cheltenham Borough Council and the Friends of Sandford Park. If you would like to make a donation or take part in a volunteer planting day, please contact the LINC team. We hope to create a beautiful space for quiet refection.